This home has been completely renovated including all new windows, roof, siding, well, septic, 2 car garage (with all utilities), oversized storage shed, entire heating system, kitchen, carpeting, etc., etc., etc. 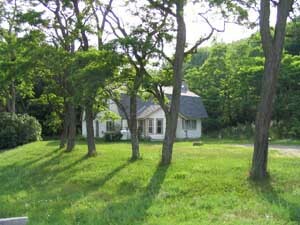 This home sits on a 1-acre lot just on the outskirts of town. GREAT BUY!! PRICED TO SELL AT $92,000!! Location, Location, Location! 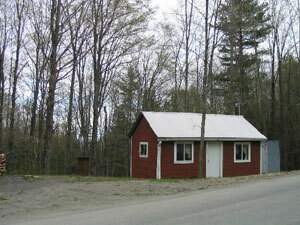 This 10.44 acre property is located in Minerva, just minutes from Minerva Lake and 12 minutes to Gore Mountain. There is a small camp on the property that is neat as a pin- complete with a wood stove and electricity. 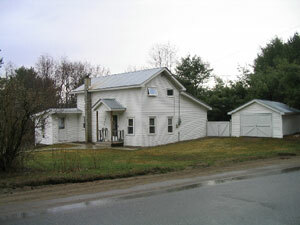 The property consists of two lots. The potential view from the property is tremendous. Priced to sell quickly at $40,000! 1993 Garnet Lake Road- near Crane Mountain, Garnet Lake, and Gore Mountain sits this lovely 5 bedroom, 2 full bathroom home on approximately 3 acres of beautiful land. This home boosts a large living room with a wood stove, a formal dining room, and large eat-in kitchen, and a full basement. Would make a perfect home for a large family or a great ski house! Priced to sell at $148,000. Very nice and clean 3 bedroom Townhouse at The Summit at Gore Mountain. Great Townhome, nice views, easy parking, being sold conveniently furnished and ready to move into!